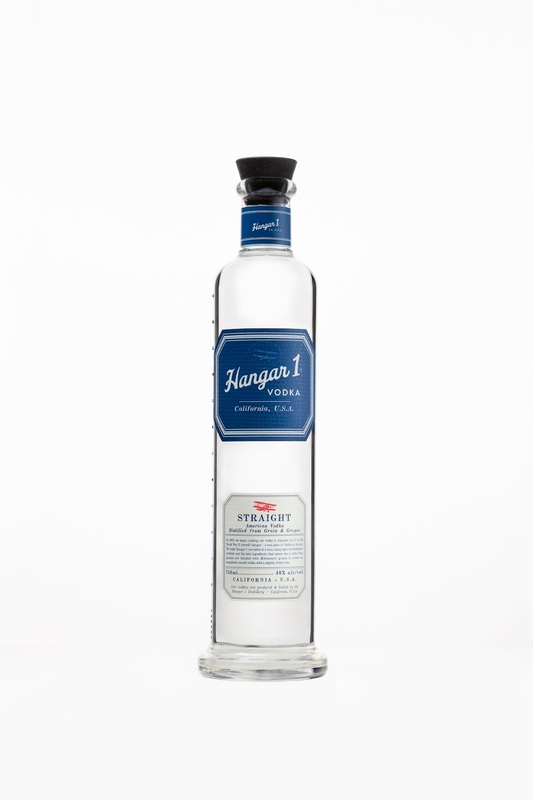 Hangar 1 Straight Vodka Yes, it’s a new Hangar 1. 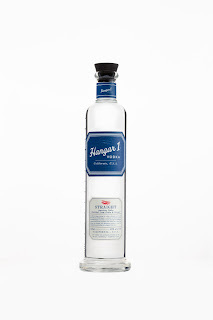 The backstory: Originally created by St. George Spirits in Alameda, the brand was such a success the artisanal makers sold it to the bigger Proximo Spirits (makers of 1800 Tequila, The Kraken rum, etc.) in 2010, producing it for them until 2014. It's that wonderful time of year when we wake to a chill in the air, and the leaves turn magnificent. Wait, this is Southern California. So to celebrate fall, we do things like brew special potent potables to commemorate the season -- deeper, darker, and spicier. Here's a rundown of some of the fun stuff out there now, with two wild cards -- a new cider from a cherished longtime producer and a beer from New York that's too cleverly marketed to ignore. 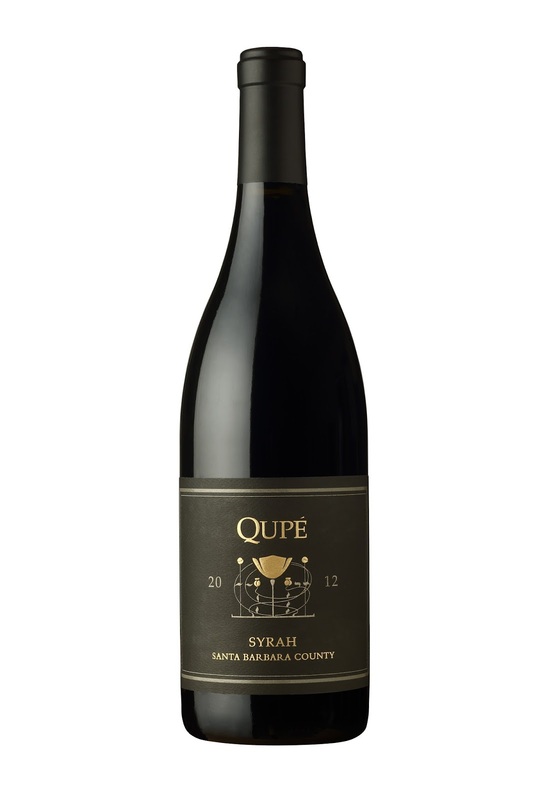 Qupé Santa Barbara County Syrah 2012: Anyone who doesn’t know Bob Lindquist makes killer syrah simply hasn’t been paying attention for the last 30 years. This release is no exception. 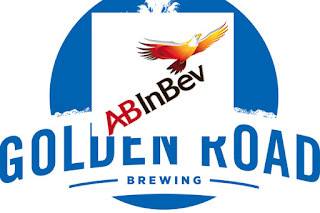 The announcement in late September that Anheuser-Busch InBev purchased L.A.'s Golden Road Brewing, followed by the news InBev finally figured out terms to acquire SABMiller (for $106 billion -- it's the fifth largest corporate takeover bid ever) left me thinking of the once over-heated satire, now sad prophecy, Network. 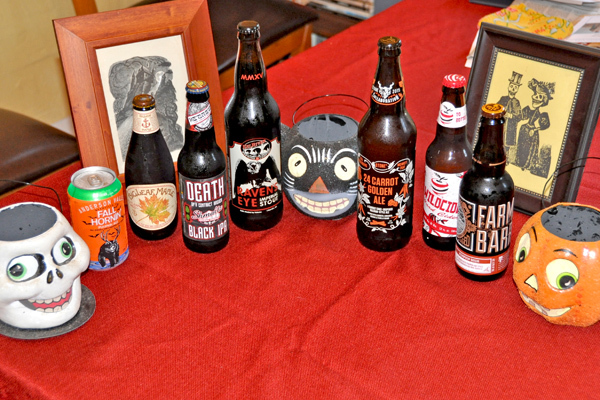 For this isn't a tale about the future of craft beer. It's about, as Ned Beatty's character Arthur Jensen puts it in a fervid speech, "One holistic system of systems, one vast interwoven...multinational dominion of dollars." Taste or not, craft or not (and has any term been sold to us more than "craft" in the last decade? ), both parties have put up a good front about the sale. While Golden Road didn't respond to KCET's request for an interview, there is a video both parties released, featuring Andy Goeler, CEO of Craft, AB, chatting with Meg Gill, CEO and co-founder of Golden Road. 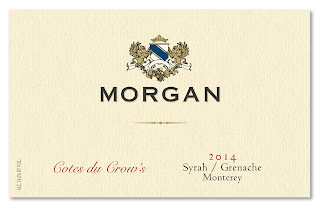 Margerum Rapporte Pinot Noir Sta. 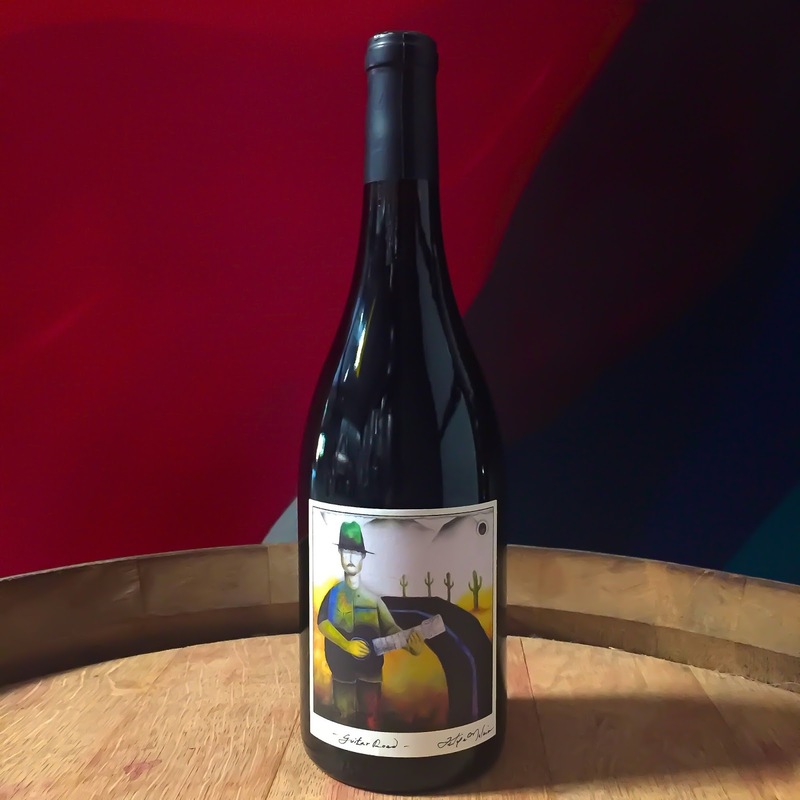 Rita Hills 2014: Doug Margerum’s desire to honor his recently deceased dog, Patches, and create a project to help all animals led to this young, tasty pinot noir. Sourced from primo Sta. 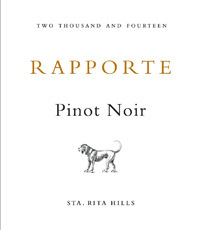 Rita Hills vineyards, including Radian, La Encantada, and Sanford & Benedict, and blended with the help of Whole Foods wine specialist Gina Cook, the wine has a bit of bite on first opening the bottle, but how fitting is that? 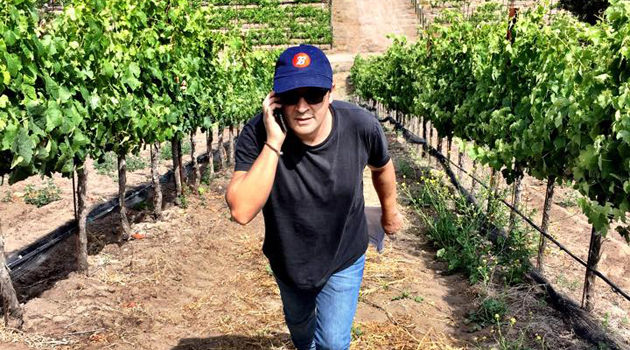 It's not unusual for people from the film industry to wind up involved with wine -- it's a cool thing to blow money on -- but Babak Shokrian's got a more complex back story than that. Born in Teheran, Iran, he moved with his family to the U.S. at an early age, got a degree in anthropology from UCLA, and began work in film. While he just released the film Shah Bob on the festival circuit (where his previous one America So Beautiful met much success) he's also got a burgeoning project in Santa Barbara County, the Shokrian Vineyard -- what used to be known as Verna's and owned by the Melvilles. 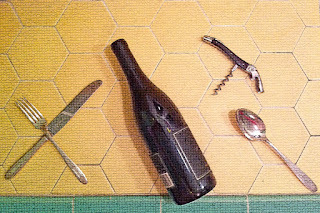 Standing Sun Wine Art Music Sky Rocket Syrah 2012: Welcome to a special project — a select syrah from Rodney’s Vineyard chosen by Standing Sun winemaker John Wright, artist Felipe Molina, and Counting Crows lead singer Adam Duritz — that you can purchase in a new special place: The Bodega, the original wine cellar of Casa de la Guerra in the historic heart of downtown Santa Barbara. Want to read the rest then so at the Independent's site. The world can get alien even before the end of your arms. Let’s say you’ve been standing and talking to one person long enough that you suddenly get hyper aware about what to do with your hands, appendages suddenly useless and greater than life-size. Do you ease them into pockets? Jut them onto hips? Latch the left hand on upper right arm? Knead fingers in front of you like you’re hiding something? Don’t tell me you haven’t had that moment. Sometimes seemingly fancy words can hide serious fun. That's often an issue with wine and French -- if you don't speak the language, it can quickly feel like they're not snobbing with you, but snobbing at you. So let's demystify this word as it's the time of year you hear it the most -- la paulée. Heck, it's even got an accent. In its simplest form, it's a harvest dinner where winemakers and guests all bring a special bottle of wine as a way to delight in the season's bounty. 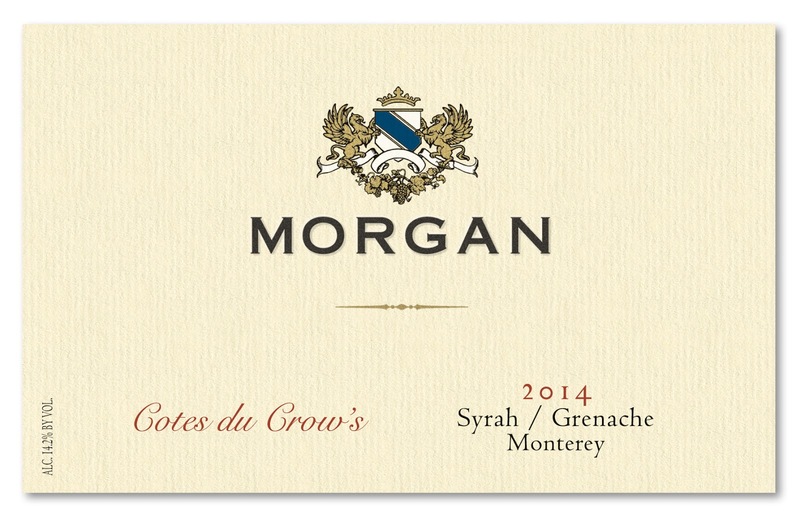 "It is a wonderful opportunity to share wine that you love with others and to meet new people in a more casual environment than at a traditional wine dinner," said Morgen McLaughlin, Executive Director of Santa Barbara Vintners. "The dinner is served family-style and guests are encouraged to try other guests' wines." That's definitely what will happen at la paulée on Friday, October 9 as part of a Celebration of Harvest Weekend in Santa Barbara. Though we love the outdoors, Santa Barbarans are quick to sacrifice sunshine time to head inside for a great bite of food. And we’ve never enjoyed more ways to fill our bellies than today, with options ranging from inventively creative to inspiringly authentic. In 2010, The Santa Barbara Independent started celebrating this bounty of cuisine by launching the Foodie Awards, which shine a light every fall on the people and places cultivating this culture. This week’s issue also kicks off the month-long ode to Santa Barbara’s dining and drinking scene known as Epicure.SB. 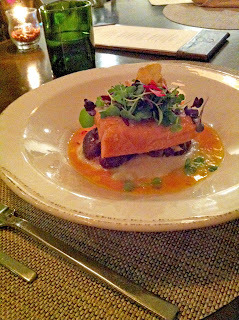 See epicuresb.com for a full list of events.